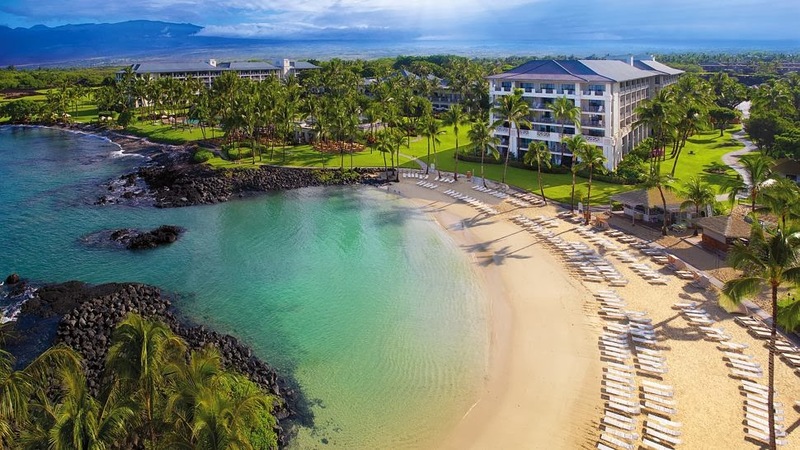 Travel to the tropical paradise of Hawaii and stay at The Fairmont Orchid while enjoying Exclusive Complimentary Perks when you book your accommodations across WhataHotel!. The Big Island is filled with natural wonders, from Mauna Kea's snow-capped mountains to the fiery lava flow found at the Kilauea Volcano. Discover a location that is perfect for both a romantic getaway and family friendly vacation, for adventure seekers as well as relaxation junkies, a place that promises to warm your skin and your soul. 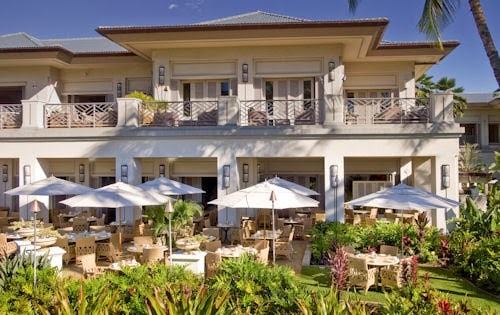 The Fairmont Orchid offers guests 540 beautifully renovated guestrooms and suites that echo the serenity of the islands. While your room's comfort is a fantastic amenity, Hawaii is a location that is meant to be seen. This gorgeous resort has a number of on site options to ensure a fabulous vacation. Offered up to visitors are enrichment classes and an almost endless list of water sports and activities. Lounging on the beach or poolside is sure to be tempting, while hiking and exploring the wondrous landscape is also a must. The Fairmont Orchid is now offering stargazing every Friday night, where guests can enjoy the beauty of the night sky with commentary from a local astronomer. This perfect resort also features The Spa Without Walls, an award-winning spa that lets you enjoy a rejuvenating treatment while savoring the splendor of Hawaii. Of course a resort of this caliber presents guests with a delicious offering of food and wine for an unforgettable culinary occurrence. 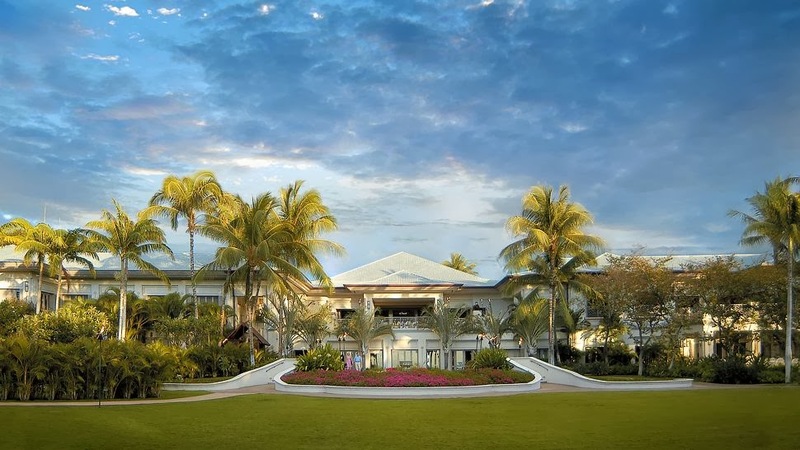 From the AAA Four Diamond Brown's Beach House to the live music heard at Luana Lounge, The Fairmont Orchid promises your gastronomic experience will be epic. Hawaii is a bucket-list destination, tempting tourists with white sand beaches, crystal clear waters, a vast selection of exciting adventures and warm tropical breezes. When booking your stay at The Fairmont Orchid across WhataHotel!, guests can rest assured that their travel accommodations will be amazing. 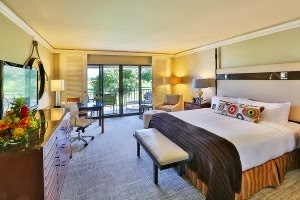 Guests will also be thrilled when they receive Exclusive Complimentary Perks for an unbeatable deal. These incredible perks include available upgrades at check-in, a buffet breakfast for 2 daily, two Fun and Sun Activity Passes for the duration of your stay, and options for an early check-in or a late check-out. A sizzling volcano, an underwater wonderland, lush rainforests and imperial mountains are just a few of the incredible sights that can be found in magnificent Hawaii. 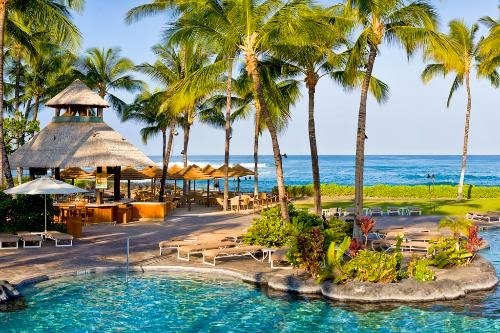 This stunning island is alluring in many ways, but add a stay at the luxurious Fairmont Orchid and get to know Hawaii in a very pleasurable way.